Obsessive Compulsive Disorder (ODC) affects about 2% of the entire adult and child population, making it one of the more common mental illnesses. Being in a relationship with someone who suffers from a mental health issue isn’t easy. Whether it’s your partner, parent, child or close friend, loving someone with OCD requires patience, understanding and education. If you know the facts about the challenges your loved one is facing, it can be easier to support their recovery. It’s possible for families to live a normal, productive and high-functioning life with someone who has ODC. There are a few things that you can do to be more understanding, a better communicator and overall happier and healthier. If you want to be supportive, learn as much as you can about this condition. Understanding the symptoms and treatment of OCD can help you have well-informed, guided conversations with your loved ones. Click here to learn more about OCD. You may feel like you need to protect your loved one. But trying to overcompensate for a family member with ODC could make them feel like they are being suffocated. family members need their private time, as do people with OCD. Let your family member know you trust them and believe they can care for themselves. It’s easy to let emotions take over a conversation, especially if you’ve had the same discussion 500 times before. OCD sufferers often have repetitive thoughts or actions they can’t easily shut down. Don’t dismiss or minimize their pain. Acknowledge what they’re feeling and offer empathy; not frustration. Encourage their progress and don’t compare. It’s a huge and important step when someone with OCD seeks treatment. Encouragement goes a long way to make him or her feel confident in that decision. 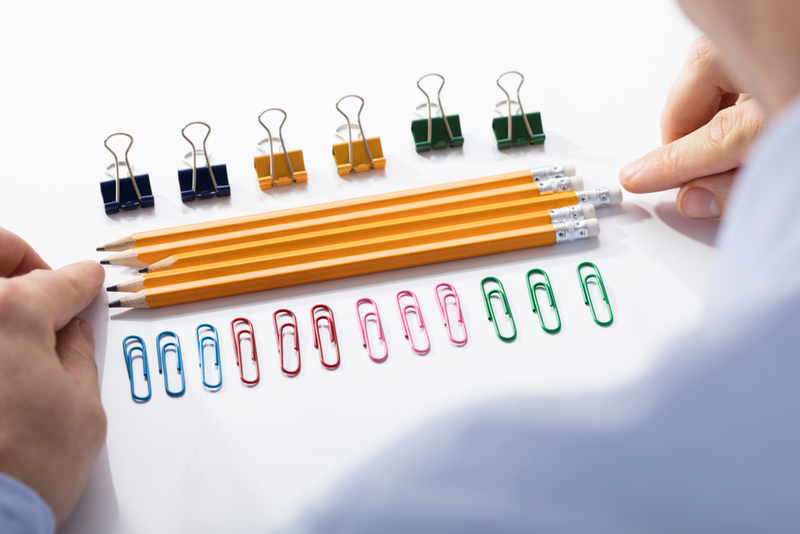 People with OCD have different severities of the disease and get better at different rates. Be patient with their progress and resist the urge to compare them to yourself or a family member who does not have OCD. Over time, OCD in the family can lead to everyone feeling isolated and alone. It is important to maintain your connections and supports among your extended family and friends. You may need to talk with your loved one’s therapist for guidance or seek help on your own. Consider attending a local OCD support group for family members. Talking with others who have had similar experiences and learning about how they have approached family difficulties can be helpful.